That’s right, Google TV still exists and companies are continuing to put money into the product. LG seems to be the leader at this point, already announcing that they have two new TV models (GA7900 and GA6400) with Google TV to show off at CES (pictured above). Sporting dual-core processors, the OnLive app for cloud gaming, a thinner bezel, fancy new stand, and what appears to be a custom version of Google TV, LG is hoping their intuitive user experience at various sizes can meet more consumers’ demands. 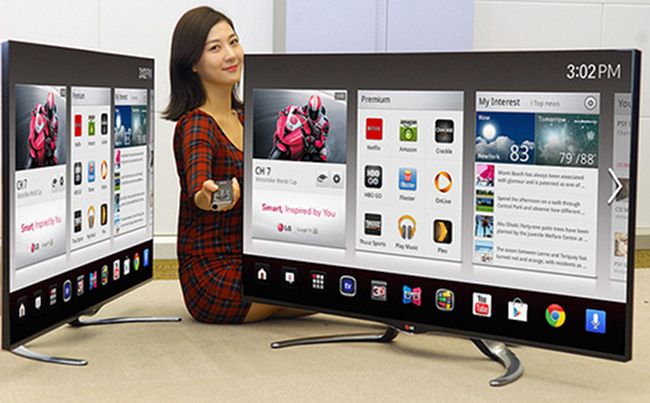 Gamers will be pleased to know that LG Google TV will offer the OnLive® app pre-installed, which transforms the TV into an incredible gaming platform without a console. The app makes hundreds of high quality video games available instantly from the cloud. 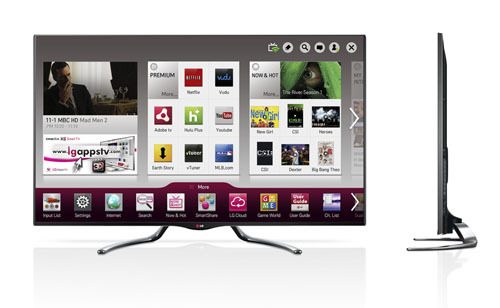 Also offering CINEMA 3D TV functionality, the LG Google TV employs FPR technology to give movie buffs and gamers a great 3D effect without the distracting flicker.